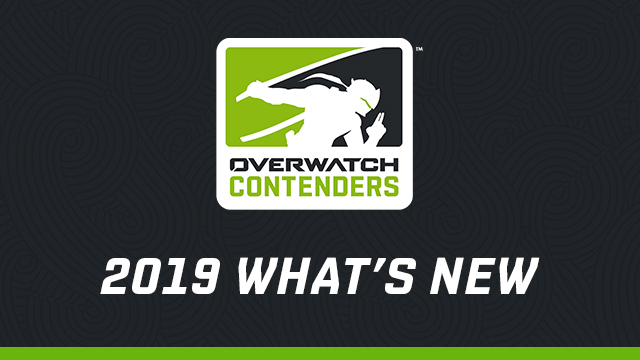 The 2019 Overwatch League season swings into action on Thursday, February 14, and today we’re revealing the entire regular-season schedule and additional details about the season. 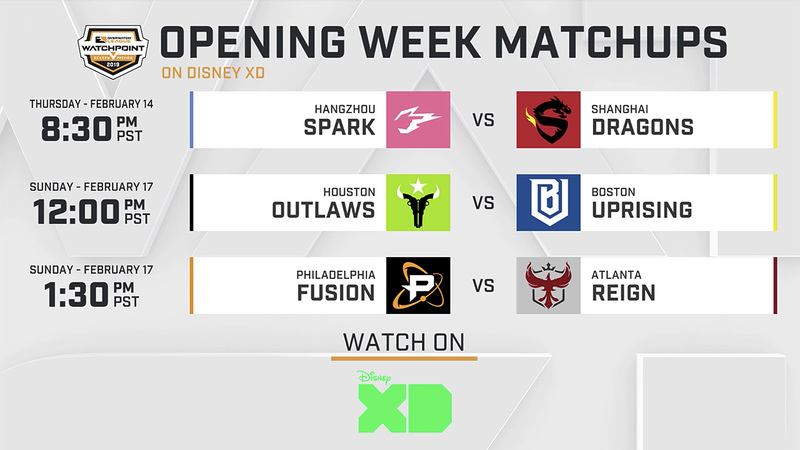 These are your #OWL2019 opening week matchups! Leading off the season is a Grand Finals rematch between the Philadelphia Fusion and London Spitfire. 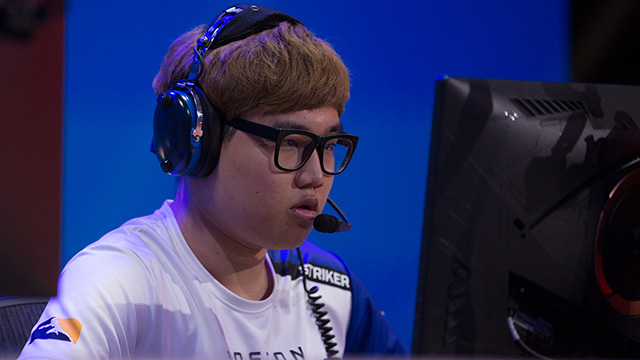 Can the Fusion get revenge, or will the Spitfire start the 2019 season where they left off? Find out in person! New this season: three Overwatch League teams will be the first to host games in their home cities. 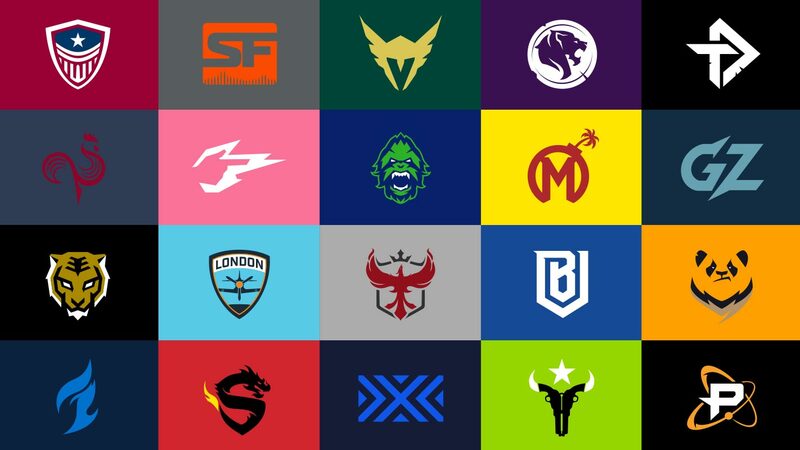 Those three teams are the Dallas Fuel, Atlanta Reign, and Los Angeles Valiant. The Fuel will be the first to host matches, with their home event scheduled for April 27-28, 2019. 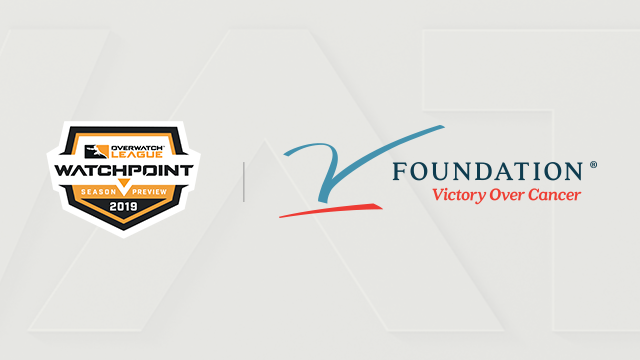 The event will be held at the Allen Event Center in North Texas, and will include the Chengdu Hunters, Hangzhou Spark, Houston Outlaws, London Spitfire, Paris Eternal, Los Angeles Valiant, and Seoul Dynasty. Fans interested in purchasing tickets can pre-register at DallasFuel.com. The Reign will host matches on July 6-7, with the Florida Mayhem, Guangzhou Charge, New York Excelsior, Philadelphia Fusion, Shanghai Dragons, Toronto Defiant, and Washington Justice in town. 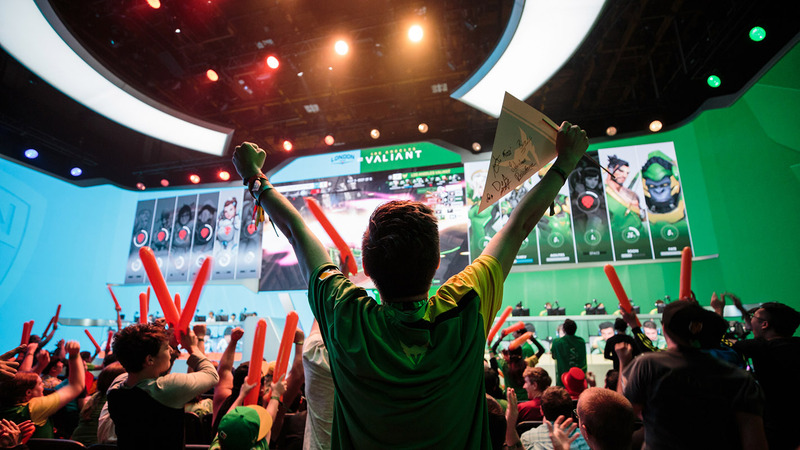 Finally, on August 24-25 at The Novo by Microsoft at L.A. Live, the Valiant will host the Atlanta Reign, Boston Uprising, Dallas Fuel, Hangzhou Spark, Los Angeles Gladiators, New York Excelsior, Vancouver Titans, San Francisco Shock, and Shanghai Dragons. Additional details—including ticket availability—for the Homestand Weekend events will be revealed at a later date. The Atlanta Reign, Paris Eternal, Toronto Defiant, and Washington Justice will join the Atlantic Division. All teams will play a 28-match schedule this season, down from 40 from the 2018 season. The All-Star Game and other skills competitions will be held between Stages 2 and 3. Stage Finals will be held after Stages 1, 2, and 3. Eight teams will qualify, including the two division leaders in that stage, along with the next six teams in the stage standings regardless of division. For the postseason, the two division winners along with the next best four teams by record, regardless of division, will automatically qualify. Two additional teams will qualify through a play-in tournament between the seventh- through 12th-place teams. Those final eight teams will compete for the league championship in a double-elimination bracket. 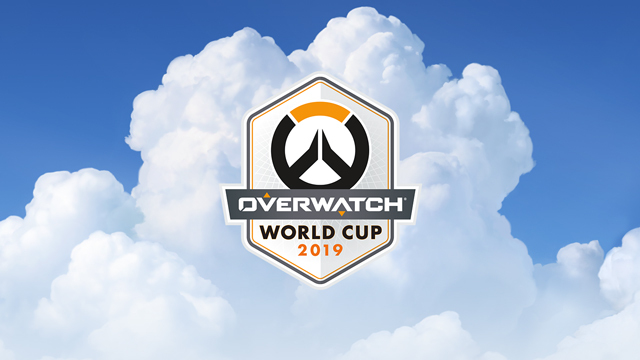 The prize pool for the 2019 season is $5 million, up from $3.5 million in 2018. Team Signings: Each team will be featured once during the season for a post-match team signing. Team signings are free to all fans in attendance. Team signings are noted on the ticketing pages. 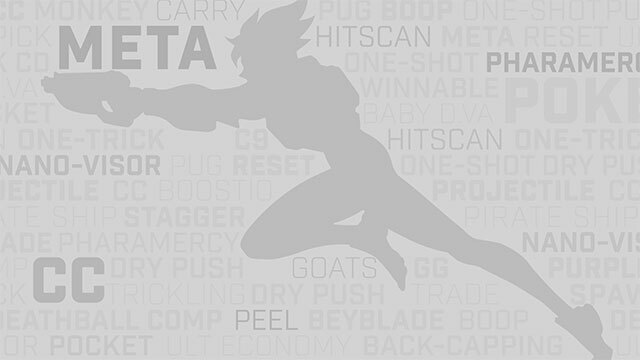 Season Pass: Fans who don’t want to miss a single day of the Overwatch League can purchase a Season Pass and receive special privileges, including a dedicated entrance with early access to Blizzard Arena 10 minutes before doors open, first opportunity to pick seats each day, tickets to the All-Star event and all three Stage Finals, a backstage tour, a Soldier: 76 statue signed by their favorite team, priority for all team signings, and early access to purchase Grand Finals tickets. Pick 6: Fans can customize a six-game package featuring their favorite team. The Pick 6 package automatically includes the team signing date of their favorite team. Friends & Family Fridays: On eight Fridays throughout the 2019 season, we’re offering the Friends & Family package. For just $88, this group ticket offer includes four tickets, four drinks, and two orders of nachos. Supplies of Friends & Family packages are limited. Pride Day: In conjunction with LA Pride 2019, the Overwatch League will celebrate our LGBTQ fanbase. Further information about which matches will be broadcast will be released soon. 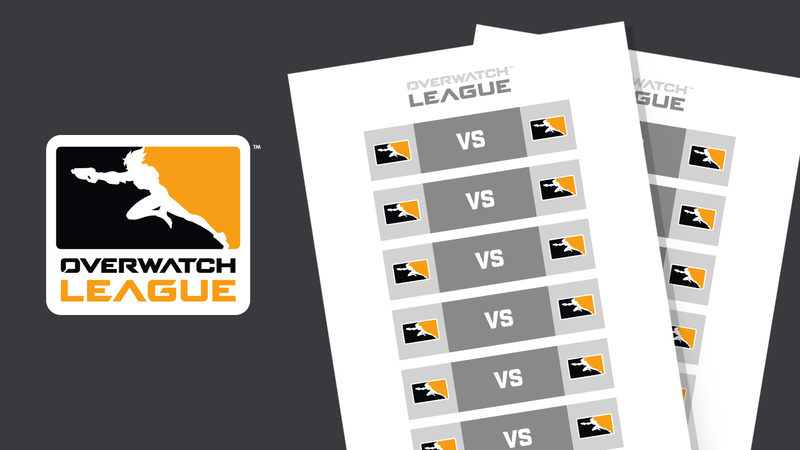 All 2019 season matches will be available live and on demand on overwatchleague.com, the Overwatch League app, our Twitch channel, MLG.com, and the MLG app. Cautionary Note Regarding Forward-looking Statements: Unless otherwise explicitly stated, all information, including forward-looking information, are current as of December 12, 2018 only. 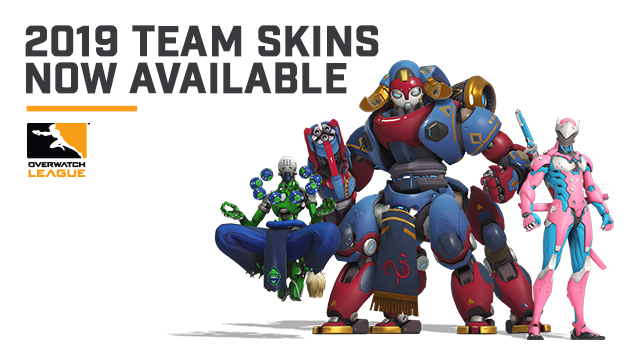 Blizzard and Activision Blizzard undertake no duty to update or revise any forward-looking information contained herein. For more detailed information, please refer to Activision Blizzard’s reports and filings with the SEC.